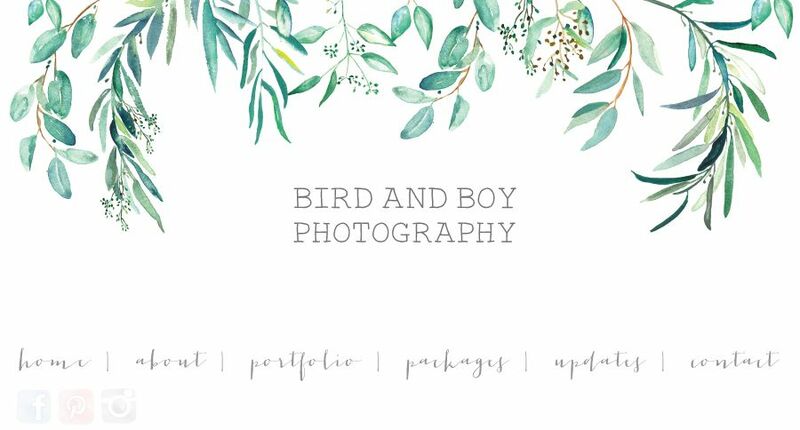 Welcome to Bird and Boy Photography. We are a tiny team of creative geniuses with a passion for fine art photography and videography. From the beautiful Brisbane, to the sunkissed Gold Coast and the natural Byron Bay, we love to capture love in all places here, there and in between and are now available Australia-wide! If you are interested in booking a wedding or photo shoot with us please say hello through our contact page to discuss the details of your own special package. In the meantime, check out our portfolio page to see our recent lovely shoots. Hope to chat to you soon!